She flirted with life, and life flirted right back with her, as if all the universe, became more alive just for her, and everything felt her glow, in the dew, in the stars, in the colour of the sky, it all shone for her, bright as it could, in the hopes to catch her eye – Atticus. On November 30th, I ventured out to a beautiful island called Tasmania in Australia with a population of just over 500,000 people. The first thing I noticed as soon as I arrived was that the air was much fresher. Ah! 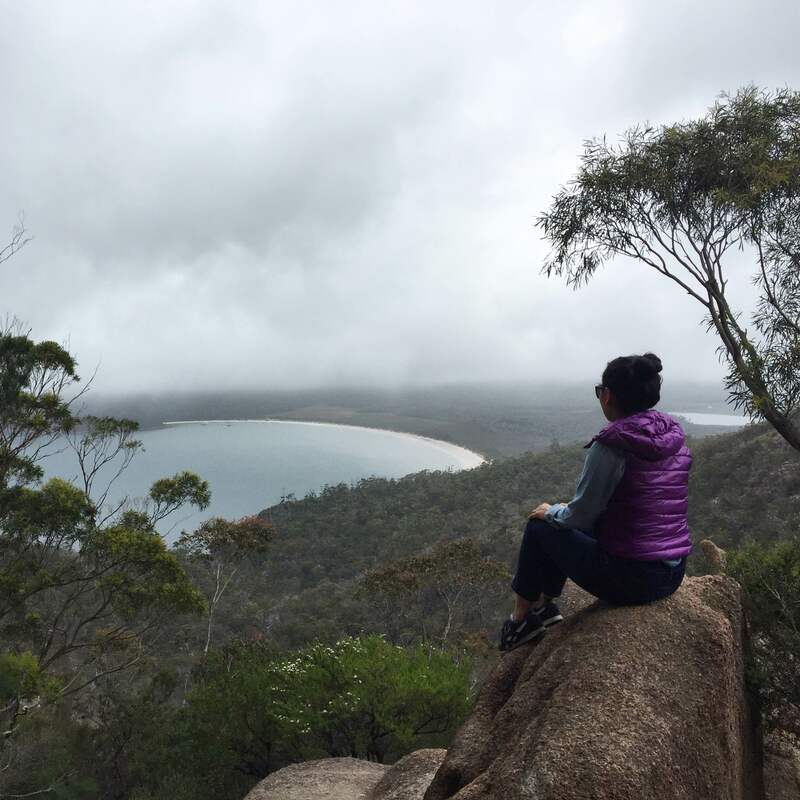 It was a pretty cloudy day as my adventure first started in Wineglass Bay, Tasmania’s east coast of the rugged and stunning Freycinet Peninsula. A highly recommended place and there are easy options to walk around this National Park. 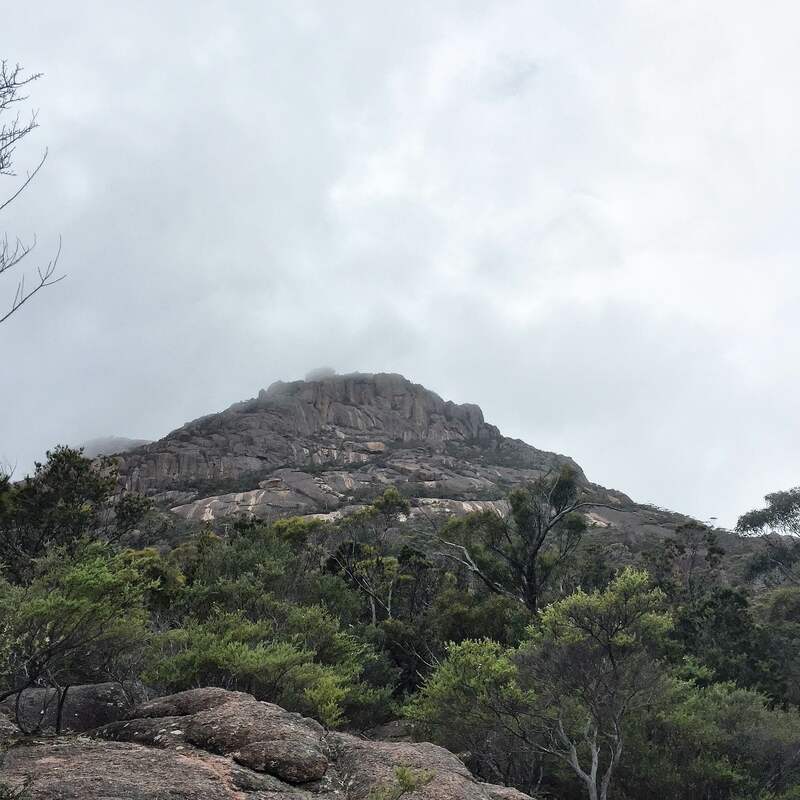 Here are some images I snapped in order except the first was snapped by a friendly traveller overlooking Wineglass Bay. The next image are some granite mountains around. 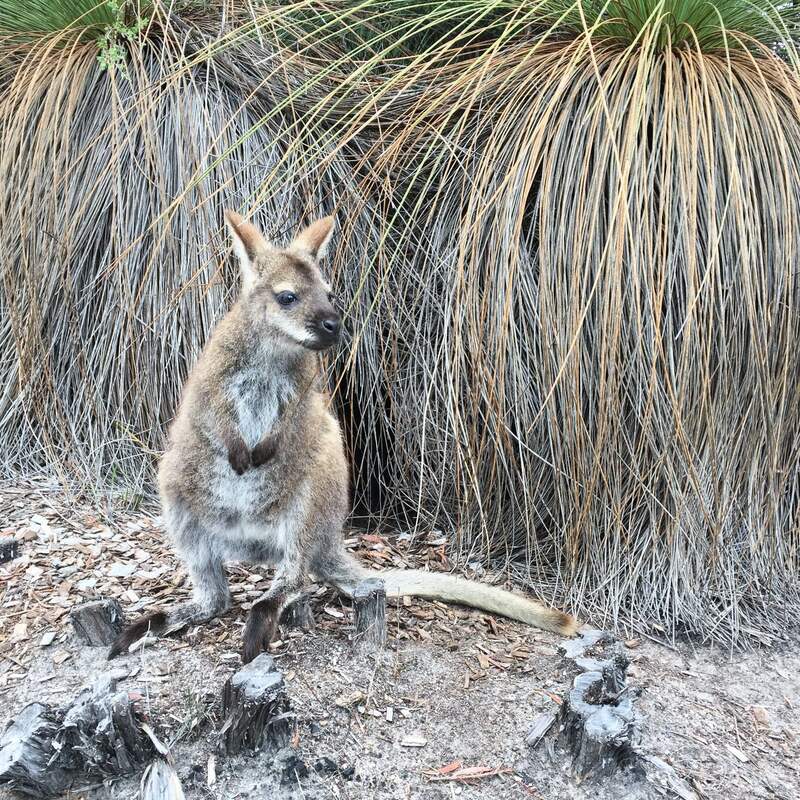 Image 3 is a Wallaby very friendly animal!